The commander of the International Security Assistance Force in Afghanistan is warning his top commanders of new risks of attacks due to rising tensions between NATO forces and the Afghan president, an ISAF official told CNN Thursday. The personal e-mail Gen. Joseph Dunford sent Wednesday is not a formal threat advisory, said the official, who did not want to be identified. The tensions between the NATO-led coalition forces - especially those from the United States - and President Hamid Karzai escalated after a bomb blast in Kabul last weekend that killed nine people. Dunford quickly denounced Karzai's remark. "We have fought too hard over the past 12 years. We have shed too much blood over the past 12 years. We have done too much to help the Afghan Security Forces grow over the last 12 years to ever think that violence or instability would be to our advantage," he said. In the e-mail sent Wednesday, Dunford told commanders that Karzai's recent statements "could be a catalyst for some to lash out against our forces - he may also issue orders that put our forces at risk." ISAF is currently in discussions with the Afghan government about the terms for the turnover of the detention facility at Bagram to the Afghans, as well as the withdrawal of U.S. special forces from Wardak Province following still unsubstantiated complaints about U.S. troop misconduct there. Dunford met with Karzai Wednesday to discuss the transfer of the detention center. The general said it "must be done in a way that meets the needs of Afghan sovereignty while mitigating the real threats that some of these detainees pose to Afghan and coalition forces. "We will complete the transfer when the remaining issues have been resolved," Dunford said in a statement on ISAF's website. 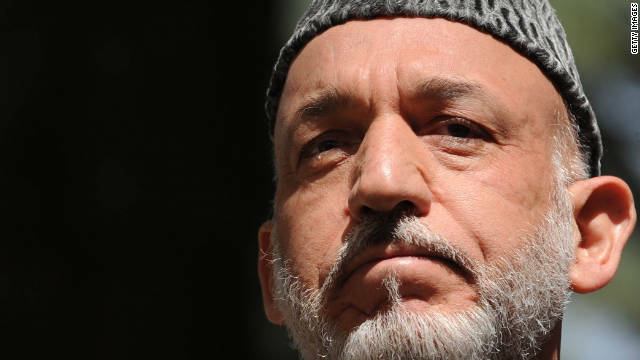 Several media reported Karzai gave a speech Tuesday in which he suggested the government would take unilateral actions to assume control of the detention center if the transfer was delayed much longer. In his e-mail, Dunford calls Karzai's remarks about Bagram "inflammatory speech." ISAF called the general's warning "prudent given increased coalition casualties in recent days." "ISAF routinely conducts assessments and adapts its protection posture to ensure our forces are prepared to meet potential threats and that they have a common understanding of the situation here in Afghanistan," the ISAF statement said. "General Dunford's e-mail is simply an example of this vigilance." EDITOR'S NOTE: From 2009-2011, Mark R. Jacobson (Twitter: @markondefense) served as the Deputy NATO Senior Civilian Representative in Afghanistan. He is now a Senior Advisor to the Truman National Security Project and a senior fellow at the German Marshall Fund. Some senior diplomats have called Afghan President Hamid Karzai the most difficult leader the United States has dealt with in modern times. In fairness, Afghanistan itself may be one of the most complex and unforgiving political environments any leader can ever have to deal with. And deal with him they must. Since 2010 when, at a NATO summit in Lisbon, Portugal, Karzai expressed the collective wish of the Afghan people for self-reliance, the United States and our allies have been moving toward Afghanistan, taking the lead on security. Both sides understood that this transition was neither going to be easy - nor completed - without disagreements about approach. 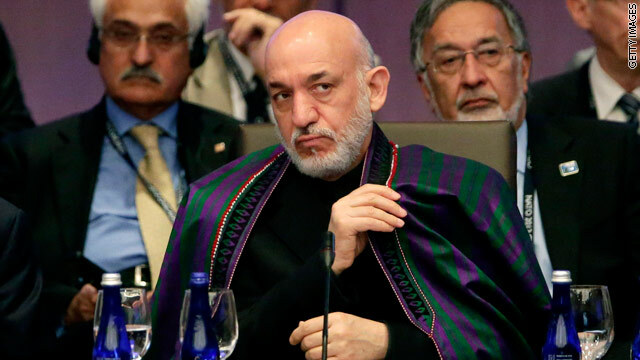 Karzai sensibly said that the "maturity" of the NATO-Afghan partnership would provide for the discussion of these anticipated difficult issues, such as detentions, civilian casualties and corruption, and that there was a premium on the need to resolve these disputes "in a spirit of collaboration and teamwork." Unfortunately, he has continued to remain less committed to that spirit of collaboration and partnership. 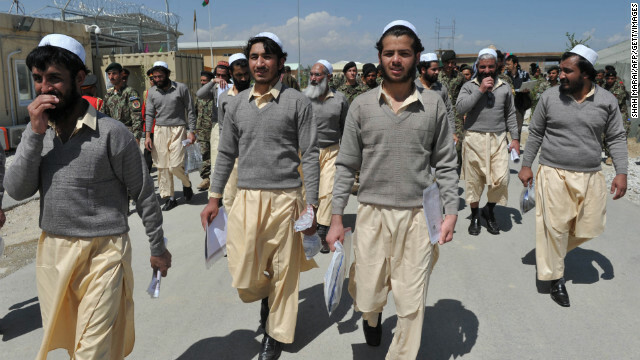 As a result, the international effort in support of the Afghan people may be weakening. In the only interview that President Hamid Karzai granted while he was in the United Sates, he expressed confidence to CNN’s Christiane Amanpour that the Afghan people will accept the United States’ demand for immunity for American troops left in place there after the 2014 withdrawal. Karzai rejected the notion that has been floated that the U.S. might leave “zero troops” in Afghanistan after the pullout is completed at the end of 2014. 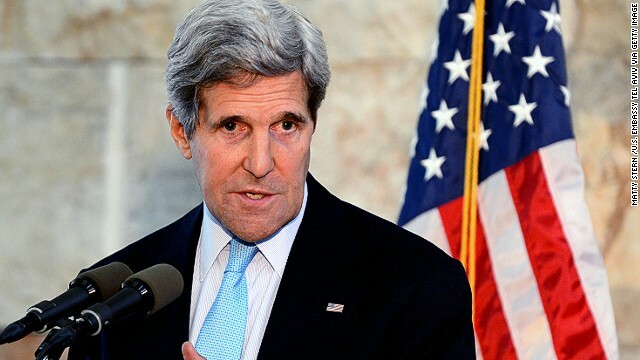 He told Amanpour that Afghans need some type of U.S. presence for “broader security and stability” after the withdrawal. For that reason, Karzai believes Afghans will have to grant the U.S. troops left there immunity.